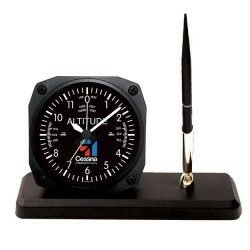 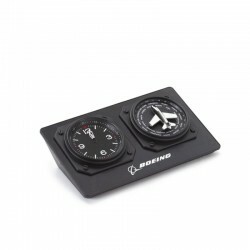 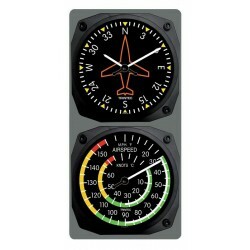 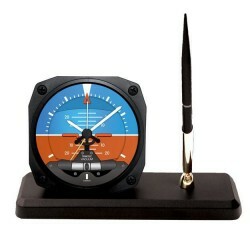 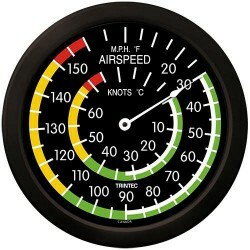 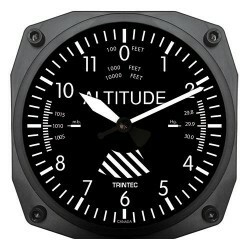 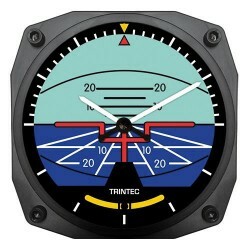 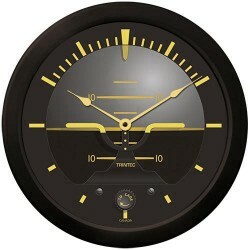 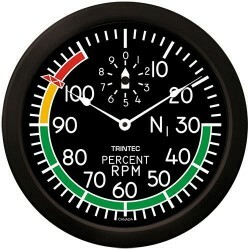 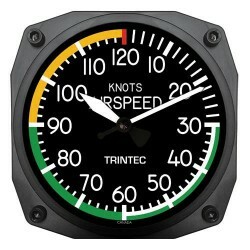 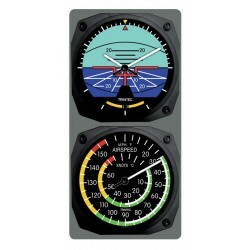 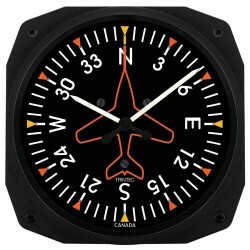 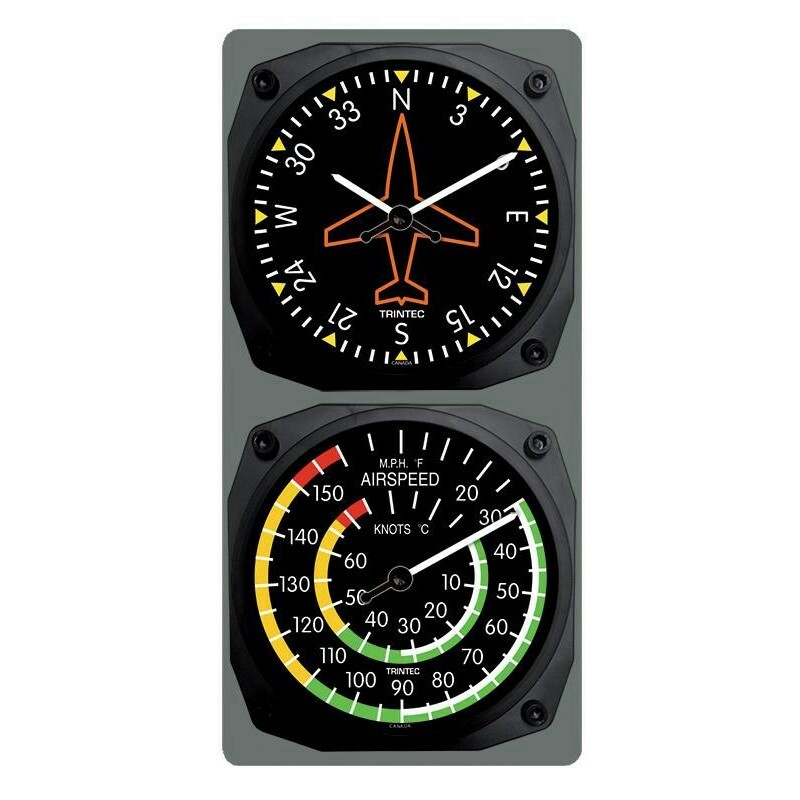 Trintec's Clock/Thermometer Sets are made to closely portray primary cockpit flight instruments. Each clock features the actual shape of an aircraft instrument and a replicated dial. 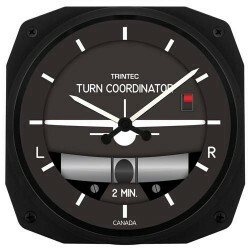 • High quality Canadian made Trintec Thermometer Movement.